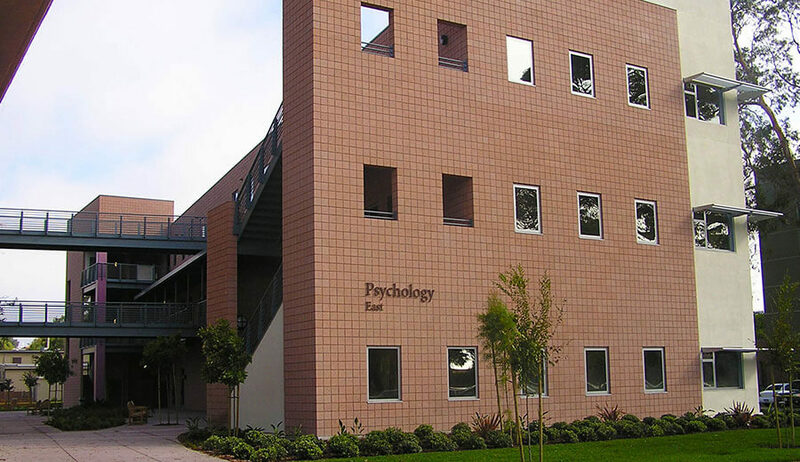 The University of California, Santa Barbara Psychology Department required and Addition with the construction of a new four-story building structure with basement to consolidate the functions of the department. 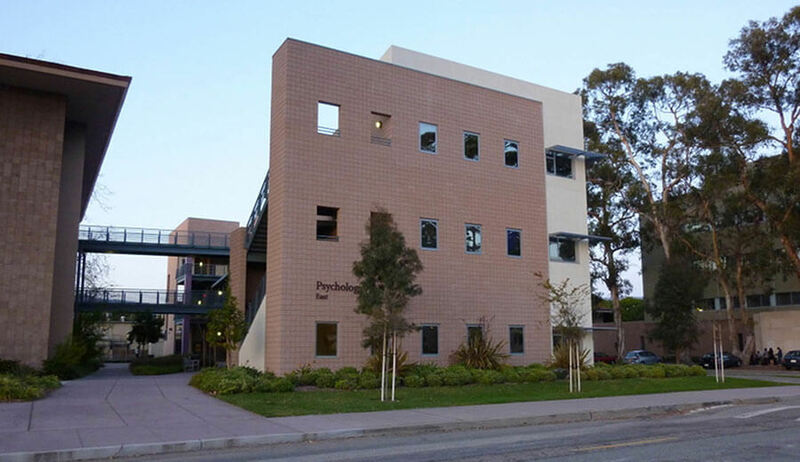 The new structure is located immediately adjacent to the existing Psychology Building (Building 551) and connected at each floor through cantilevered slabs located at stairwells on opposite ends of the new structure. The Addition provides the Department with approximately 17,000 sq.ft. of floor area to allow for more efficient use of space within the existing building, provide area to accommodate new research equipment, and to expand the Life Sciences Computing Facility which was previously located in a different facility. 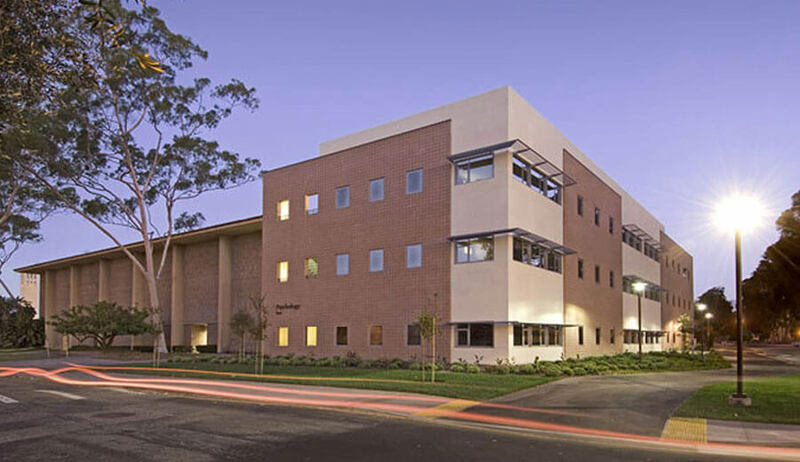 Facilities provided in the Addition include class and computing laboratories, research facilities, administrative/faculty offices and a large conference room. The work also involved the renovation of portions of the existing building and replacement of outdated equipment and facilities. The Addition is founded on drilled concrete caissons and cast-in-place concrete walls for the basement structure, with masonry and cast concrete floor and roof slabs. 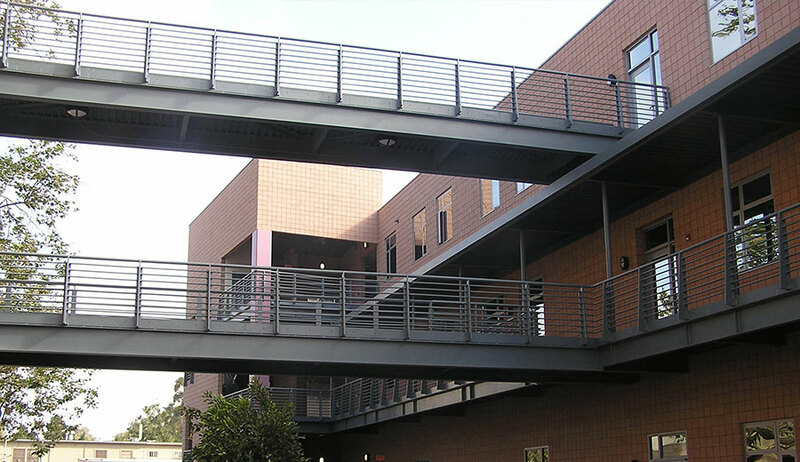 Value Engineering: Soltek provided a constructability analysis and value engineering effort for the project Architect several months prior to the project bid date.